First off, let me say a few thank you’s. Thanks to the Lower Alabama .Net User Group for putting on a great code camp. And thanks to all of you who attended my presentation, I felt honored, especially considering some of the others who were speaking at the same time. Now, on to the views. While SQL Server Compact Edition does not support the creation of views, it does come with several views built in. For those of you familiar with full blown SQL Server, these will be familiar as they are all part of the INFORMATION_SCHEMA. There are seven, Columns, Indexes, Key_Column_Usage, Tables, Table_Constraints, Provider_Types, and Referential_Constraints. When SSCE was created, these views were setup to mimic many of the views of “big” SQL Server. But because SSCE only supports a limited set of features, many of the fields wind up being NULL. 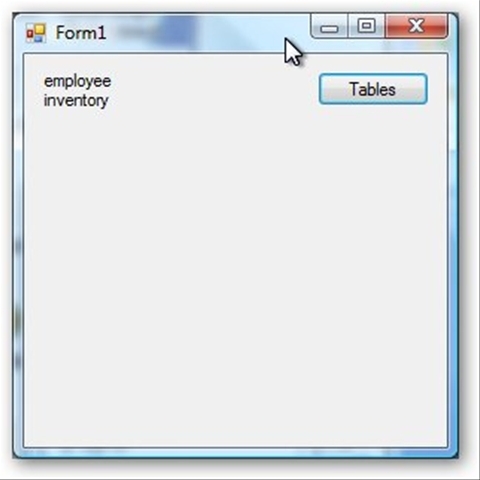 Like in the INFORMATION_SCHEMA.TABLES view. For this example, I’m creating a couple of very simple tables. Start by creating a brand new SSCE database. Next, here’s the SQL needed to create my example tables, you should be able to use either Visual Studio Database Explorer or SQL Server Management Studio. 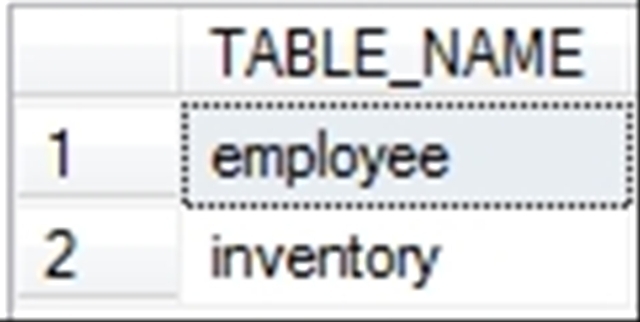 Now you have a nice, safe query that will return all table names in your database, and you can rest assured that it will survive into the future should Microsoft decide to add other object types to the Tables view. You could use this to build your own SQL Queries, reports, or to do code generation. The rest of the examples in this series will fall into the same test harness, so be sure to get a good look and understanding. The rest of the week we’ll spend exploring some of the more useful SSCE Views.